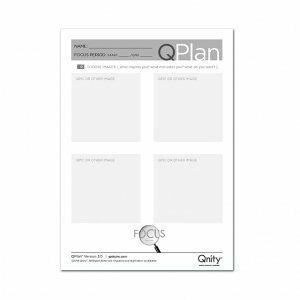 QPics are a visual tool that fits in perfectly with our grid based system. 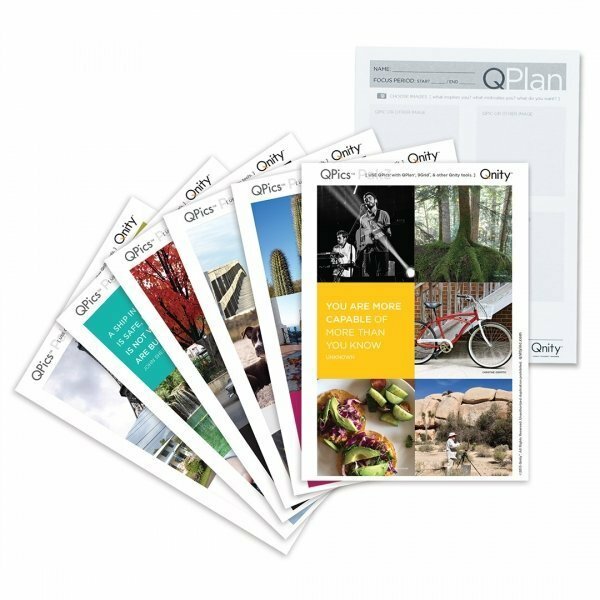 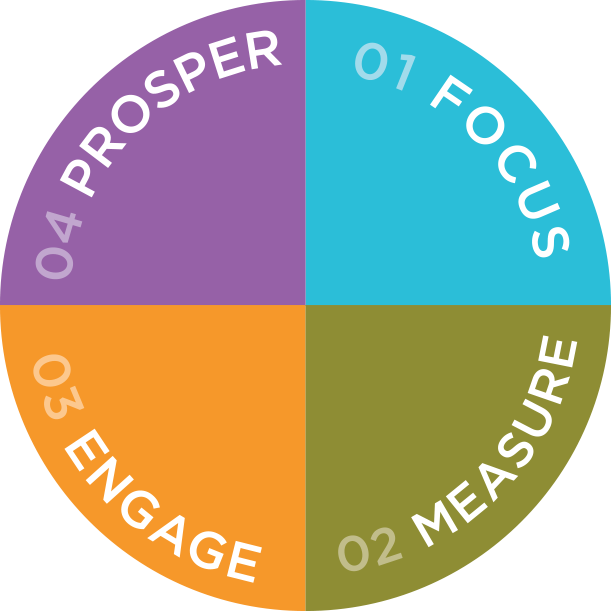 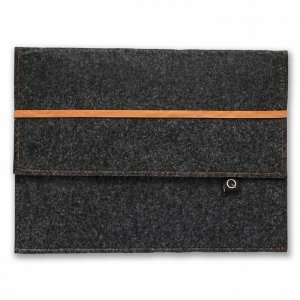 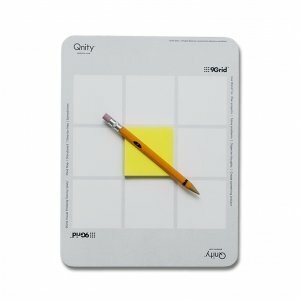 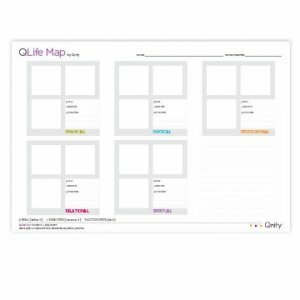 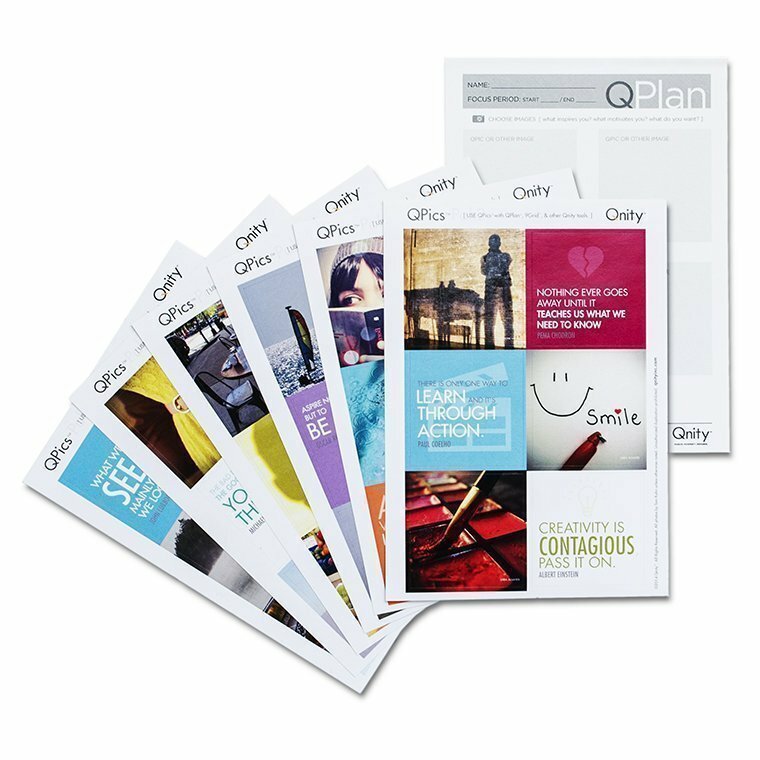 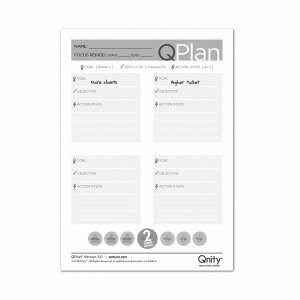 This tool is a set of 36 – 2×2″ adhesive lifestyle images, that are complementary to the QPlan and QLife Map. 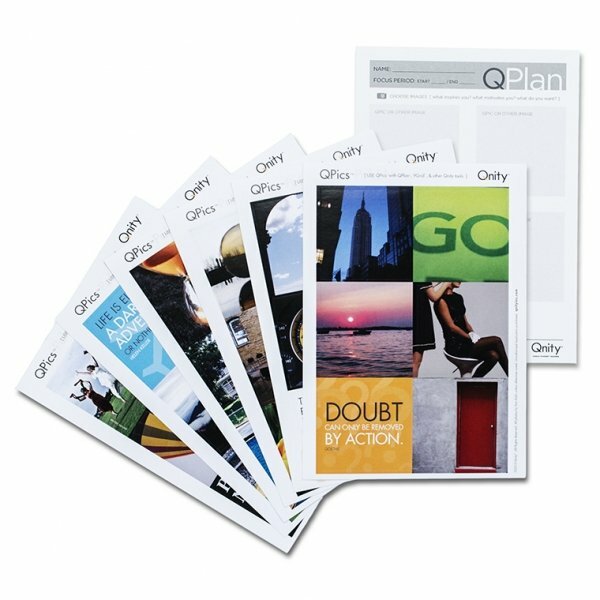 All images are submitted directly from our community, helping our users visually describe their personal vision of prosperity. We are constantly receiving new images from our user network and we currently have four different sets (36 images in each set) to select from. 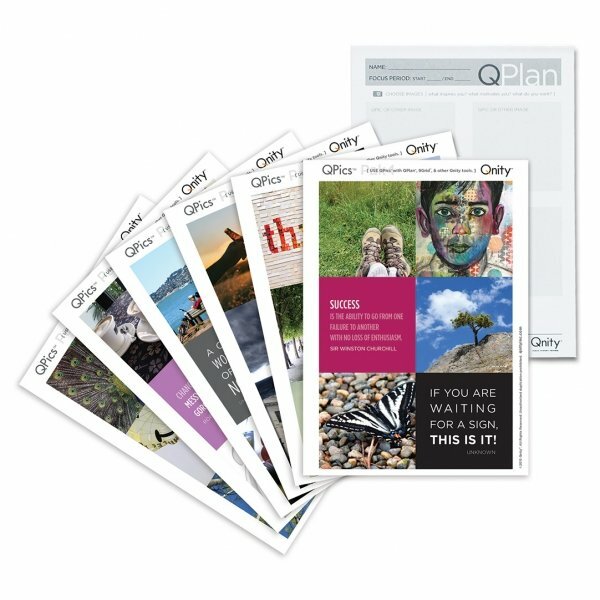 Each set comes with 2 QPlans.